Are you wondering how we find these amazing destinations? Well, we rely on word of mouth. Thats right, fellow travellers (like yourself) that have uncovered amazing destinations and want to share their favourite places with us. Do you have a travel ‘GEM’? You know, that place you day dream about in your idle time or that location you have saved as your screen saver. Everybody has a place that leaves a lasting imprint. Places that touched your heart and inspire you to keep travelling. We want to know where those places are. Wouldn’t you just love to send us off on an adventure? Enter your favourite destination and tell us a bit about why you love it so much on the form below. We will put them on our Itinerary, Find the Map, and Go! 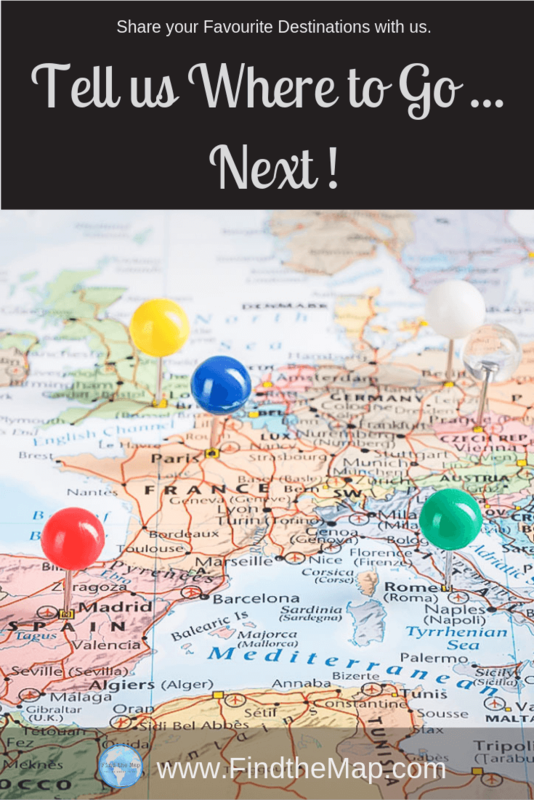 Click below to connect on social media and see us posting about your favourite destination in the near future! Checkout our facebook page for Competitions and Giveaways! The WINNER of the “Tell us where to go” Cinque Terre competition is…..
Mike on the facebook site “”Motorhomes and Camper vans UK” – Mike actually told us not to go to the Cinque Terre! We love when people tell us to go to places outside of the tourist areas. Mike Suggested we head out of the Cinque Terre and head to Sestre Levant and Rapallo! Mike we will be in touch to organise delivery of your Prize! 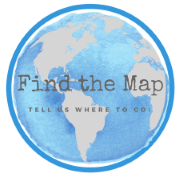 If you have a place off the beaten tourist track that you love then please “Tell us where to go”! using this form.